Bookmarks come in all shapes, sizes and styles but the best ones are the thin paper types. Why? Because they don't damage the books! I have many different bookmarks and it pains me when the pretty metal ones leave marks on my precious books. I mean, normal wear through reading is fine but avoidable tear is not. My eldest has a habit of making dog-ears from the corners of books to mark his place. To me, this is absolutely unnecessary when he could easily slip in a paper bookmark. If a proper bookmark is not handy then a scrap piece of paper lying around would do just fine! 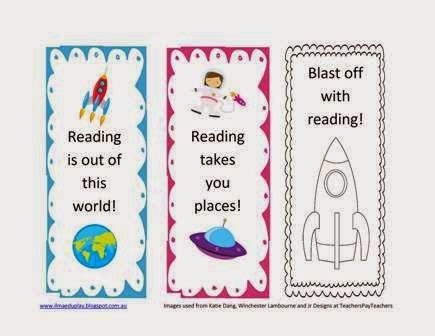 Bookmarks are a great tool to encourage children to read. 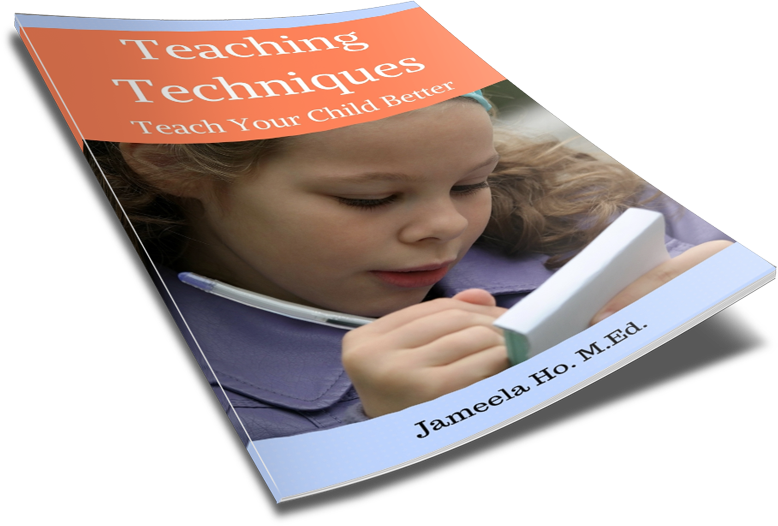 If you give a child a great bookmark then chances are, he would want to use it immediately. So here are three bookmarks with a space theme for you to download. Two are coloured while the last one is black and white for children who want to colour.